This year the Exeter Classic offered a pro women's race with equal prize money as men. Race director Drew Szeliga says he hopes to inspire kids of all genders to take up cycling. Full time professional racer Gabby Durrin of Massachusetts and the UK placed third. For the first time this year, the Exeter Classic – a “criterium” style bike race – offered equal prize money in their pro women's race as their pro men’s race. In September, the Portsmouth Criterium will also offer an equal purse to women for the first time. Top female bike racers say regional race directors in New England and Northern California are pushing national and international governing bodies toward equality for women as they make room for women’s races and attract sponsors for equal prize money. On Tuesday night in Exeter, 50 pro-level women sped around corners nearing 25 miles per hour. At the finish, audience cheers broke into gasps as four women careened off their bikes in the sprint finish. They were vying for a piece of the $1225 purse, distributed among the top 10 finishers. Criteriums are fast, aggressive road races known for crashes as cyclists do laps in a pack around a tight course. For years, race directors have claimed there are too few female competitors to offer women’s races or prize money. But increasingly, race directors are changing their tune. Frustrated with the disparity in opportunities for female cyclists, top racer Robin Farina started the Women’s Cycling Association in 2013. There are gender-based disparities at regional and local races, too. Thomson Riley runs the other road race on the Seacoast, the Portsmouth Criterium. He says if women don’t show up, the money doesn’t add up. In Portsmouth, he says, it can cost about $2,000 for an hour of racing. An equal purse will run about $1,000. “[If] there are 5 or 10 people who show up for that race paying $30 to race,” Riley says, the organizer is out more than $2,500. This year, Riley is also offering a pro women’s race with equal prize money for the first time. His fellow race organizer in Exeter, Drew Szeliga, says organizers have to be proactive if they want to grow the sport and attract more racers and bigger audiences. Szeliga and Riley see themselves as part of a collection of ahead-of-the-curve New England race directors who are pushing the sport toward gender equality from the grassroots. Szeliga says ultimately, he hopes the international governing entity, UCI, will regulate women’s teams the same way they regulate men’s teams. “For big [men’s] cycling teams, there’s a minimum that riders have to make. For women, there’s no minimum,” Szeliga says. If you’re on a women’s professional cycling team, Szeliga says, you’re probably not making enough to live on. Robin Farina says most paid female pros make between $8 and $15 thousand dollars a year. The top of the field is closer to $25,000. Only a very few can make $50,000. Race directors say it is now possible to award equal prize money because bike shop managers see dollar signs when it comes to female riders and female spectators. Colonial Bike Shop manager Pete Mead says he’s always looking for marketing opportunities in the community. This year, his shop is the sole sponsor of Exeter’s women’s race. Colonial put up $1500 for that title, and will be doing the same for Portsmouth’s women’s race in September. “I think there’s a lot more money to be made with women in cycling purchases than with men,” Mead says. Not only is there more growth in women’s cycling, buy the men’s market is somewhat saturated, he says. Mead also says women also buy their kids' bikes, and even approve their husbands' bike purchases. That’s why Colonial Bike Shop sponsors a women’s team and women’s race events. 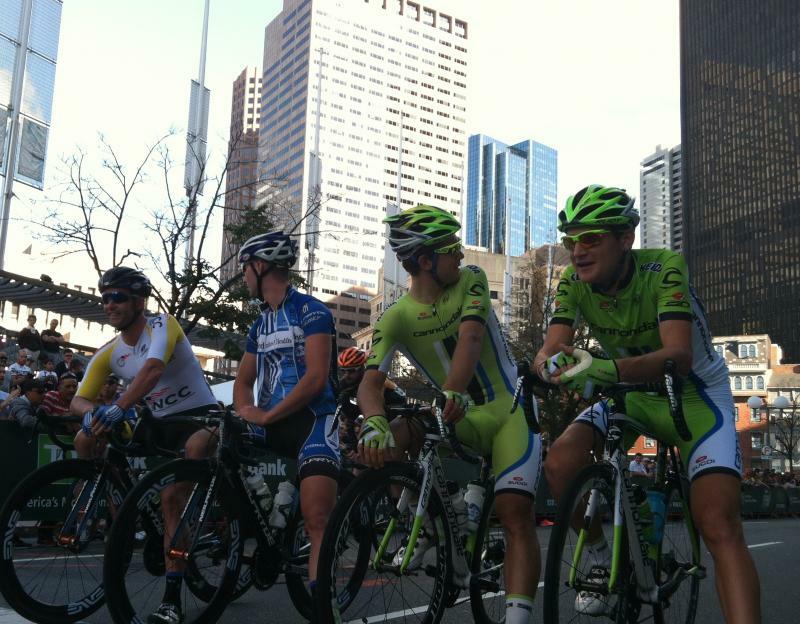 Women riders may not have always come out in large numbers for regional races. But if the 2015 Exeter Classic is any indication – things are moving in that direction. This year, Szeliga says, he had a goal of 30 female racers. After some heavy recruitment, his field had 51. If you haven’t heard of New Hampshire native Ted King, it’s perhaps no surprise; The professional cyclist certainly doesn’t dominate the world stage. He finished 64th in the recent tour of Colorado and 39th in the tour of Utah. But as one of only six Americans to race in the Tour de France this year, King has won many hearts in the cycling community all over the Northeast. Brecht Palombo runs a software company from a home office. He and his wife Becky – a stay at home mom – have cultivated a kind of flexibility their parents never dreamed of: they can live anywhere they want to. The problem is – they haven’t found that perfect place. Kale Poland does ultra-marathons, but that sport's name is a little misleading, as it now encompasses a lot of really long races of every sort, including triathlons. You may have heard of the Ironman competition: 2.5 mile swim, 112 mile bike ride, and a marathon. But not for Kale Poland. He has done many 50-mile running races, of course, also a few double-ironman races, even triple and quintuple ironman distance events. But in 2012, he was the seventh American ever to complete what he calls a “deca”. That’s ten times the distance of an Ironman. 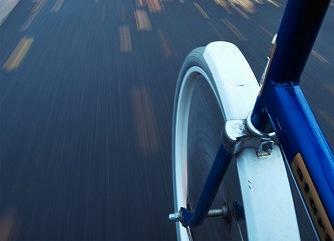 Drivers and cyclists aren’t always happy to share the road. After two cyclists died in a fatal car accident on Saturday morning in Hampton, tensions between those on two wheels and four -- have heated up. When Krystle Crossman, who lives in Manchester, first saw that two cyclists had died after being struck by a car in Hampton, her instinct was to blame them. She says "because when there are in large groups like that because of roadraces and such, they tend to go four or five abreast, instead of one or two." The TV series Halt and Catch Fire tells a story you might not expect about the personal computer revolution of the 1980s. For one thing, it's set in Texas, not Silicon Valley. And though there are plenty of bearded, bespectacled men building things in garages, the resident software genius is a woman. 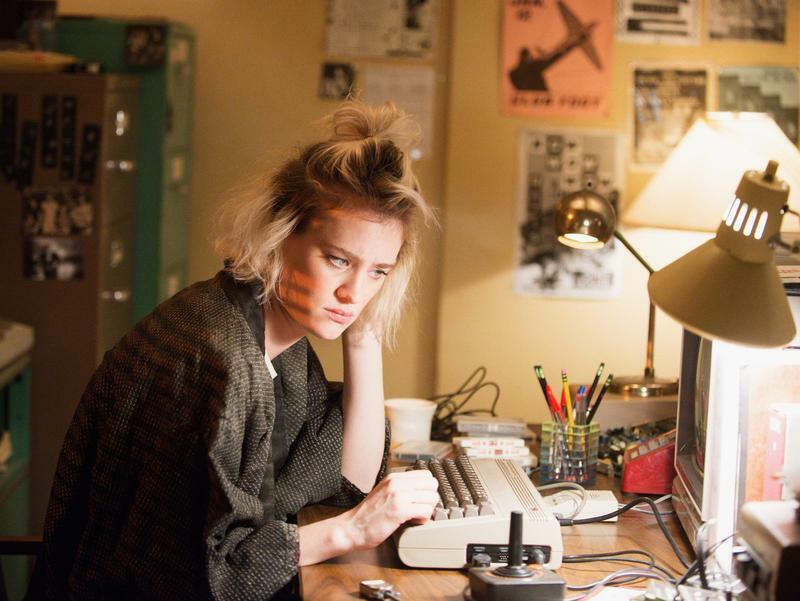 Cameron Howe, played by actress Mackenzie Davis, is a punk, anarchist loner who intimidates many of her co-workers. As more New Hampshire communities adopt bike-friendly policies, more Granite Staters are taking to two wheels instead of four, encouraged by programs such as "Complete Streets" and new rail trails. But along with expansion has come some tension -- with cars and pedestrians -- as well as debates over how scarce resources will be spent. -Larry Keniston, Intermodal Facilities Engineer, Rail and Transit Bureau, N.H. Department of Transportation.